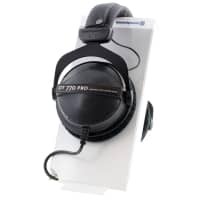 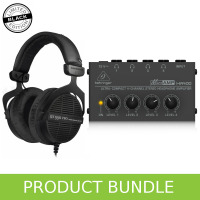 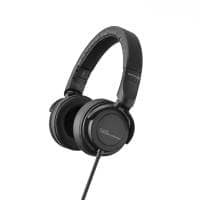 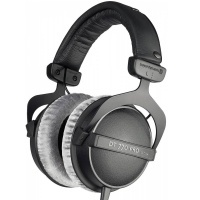 Beyerdynamic are renowned for their microphones, headphones, wireless audio systems and conference systems. 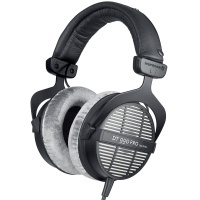 This German company has been family run since its founding in 1924. 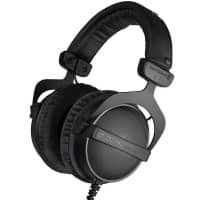 The first products they produced were loudspeakers for film palaces then at the end of 1930 Beyer developed the first pair of dynamic headphones. 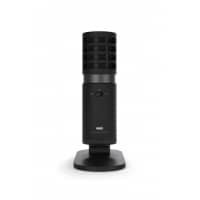 In 1962 the company's first wireless microphone went into production and the Beatles are claimed to have used Beyerdynamics E-1000 microphone during their 1966 German tour. 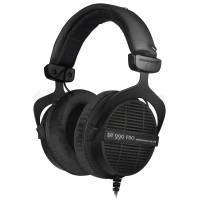 At Inta Audio we stock a varied range of Beyerdynamic's equipment and recommend them for their sound quality and build quality.